At Alfred University, learning includes living. We guarantee housing for all four years, and about 70% of our students live on campus. 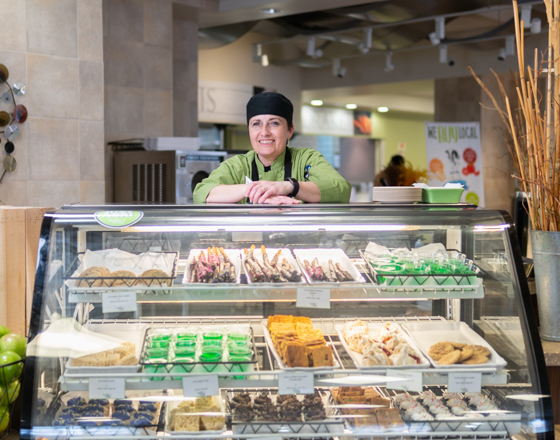 You will eat great meals with great friends in our dining halls, which offer delicious dietary options, with food sourced from local farms. And with ample ways to get around the area, you can see and do more to make life at Alfred your very own. Living on campus is about more than just a room to study and sleep in. 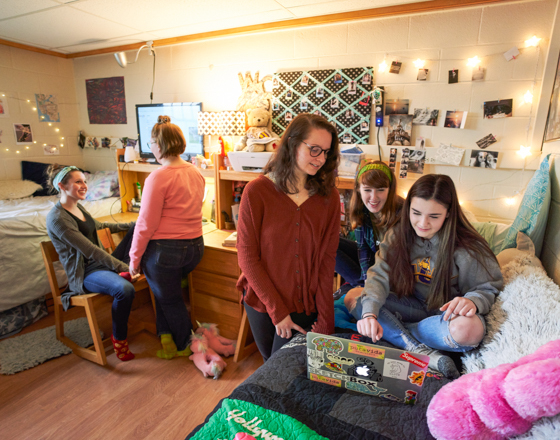 At Alfred University, a residence hall is a community. It's a place where you will create friendships, ideas and memories. Dining at Alfred University is an experience tailored to our students, faculty, staff, and guests. Whether you want to dine at an all-you-care-to-eat location, get food to go, or share a coffee and pastry with a friend, there are convenient options to choose from. 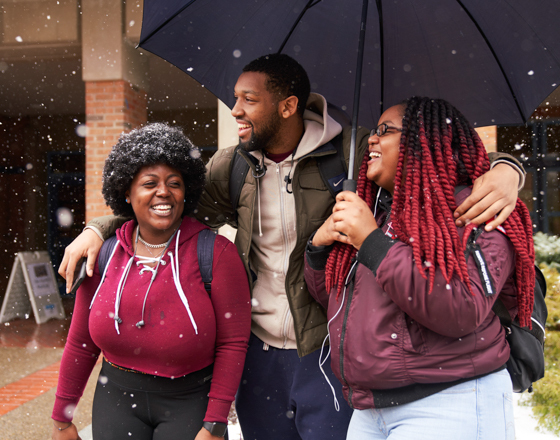 With several local bus routes and shuttles to and from neighboring Rochester, NY, along with daily service to and from New York City, Alfred U students have plenty of opportunity to get out and explore. There's even a special airport shuttle service for recesses and mid-semester breaks. 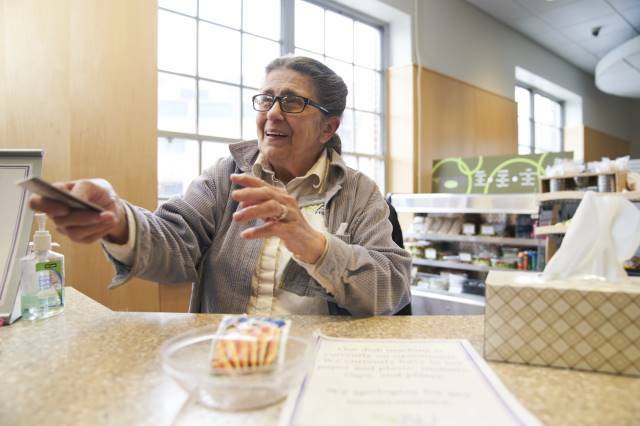 "The diversity is what makes this place special; I love the diversity."